Progressive and effective. Knowledgeable and humane. 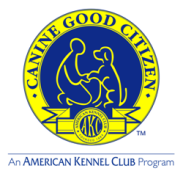 Central Texas Dog Training offers science-based training for every person and the dogs they share their lives with. Originally from the mountains of NY where I managed a no-kill shelter and later operated a dog rescue, I moved to North Carolina with my husband, daughter, and our four amazing dogs in 2012. 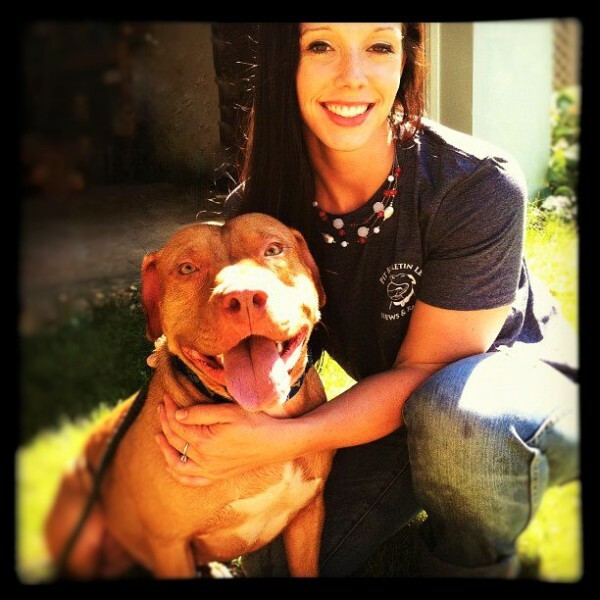 In North Carolina, I founded a volunteer foster/transport program as well as evaluated and trained the animals rescued from a local high-kill shelter. I went on to manage and run an animal boarding and doggie daycare facility. 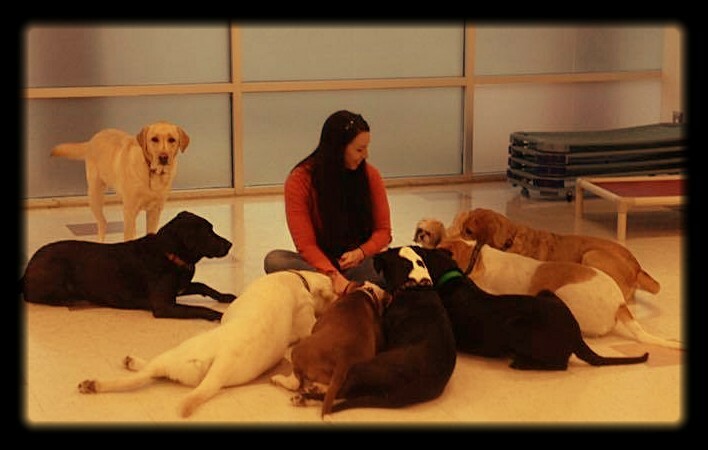 I established an obedience and dog behavior training classes at the facility and developed a comprehensive dog behavior evaluation system to best evaluate and integrate large groups of dogs appropriately. A recent move has brought me to Central Texas and I am excited to now offer dog behavior consulting and training to this wonderful community. If you have a need or desire for you and your pet, I can make you successful. I am here to help you and your dog achieve the relationship you want. I began training dogs in 2006 and since then I have attended some of the industry’s highest regarded professional training programs to ensure I am the best teacher for you and your dog. I promise to deliver the results you are looking for in the most effective way possible. Aside from other certifications, I obtained and maintain certification through Karen Pryor as a Certified Training Partner. My training is fully catered around what suits your dog. I'll conduct a comprehensive training plan with you for best results. Much of my training is developed from your feedback as the dog's owner. After each session I ask for detailed feedback to help plan the next session.